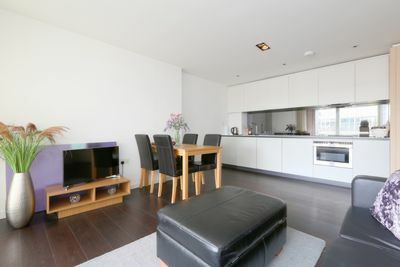 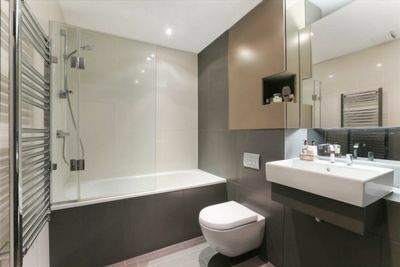 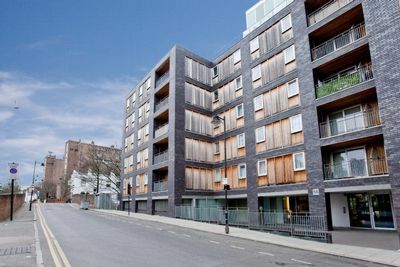 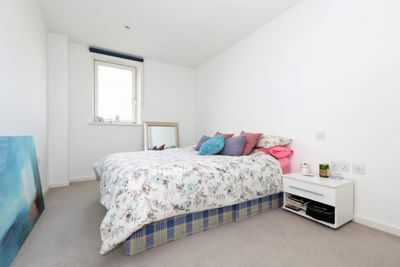 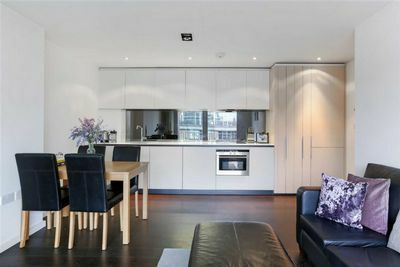 A newly refurbished one bedroom apartment on the 5th floor of this riverside development. 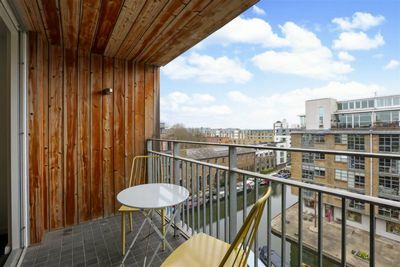 Views over the Wenlock Basin and Regents Canal from all rooms and the private balcony make this ideal for professional tenants. 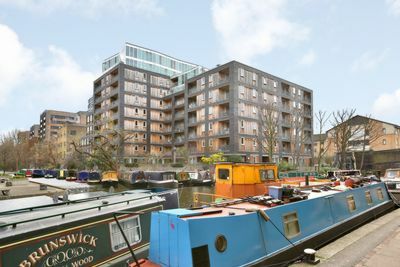 Overlooking Wenlock Basin and Regents Canal in the heart of Angel close to many amenities of Upper Street, City Road and Old Street.